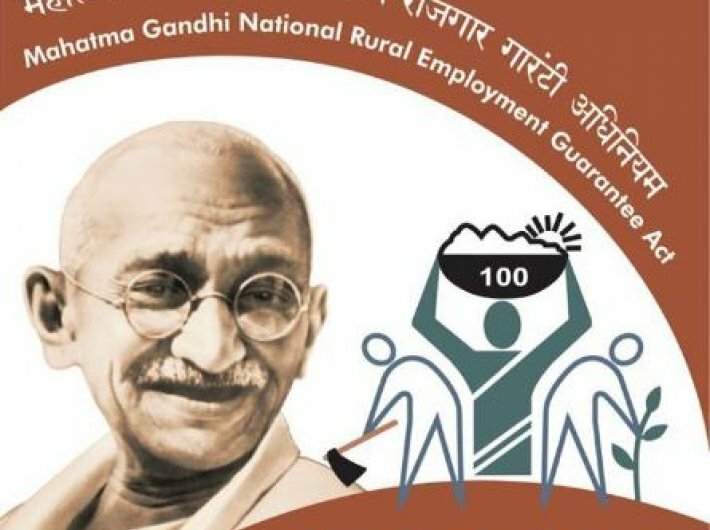 The Mahatma Gandhi National Rural Employment Guarantee Act (MGNREGA) payments worth Rs 9,124 crores are yet to be paid across the country for work done in the last financial year. According to the financial statement for 2016-17 released by the ministry of rural development, 63 percent of the pending payments are due to material suppliers, 35 percent to workers as wages and the remaining 2 percent for administrative expenses. “The predominant reasons for non-payment include: 1) failure to complete the tasks required for making payments, for example, generation of wage-lists and fund transfer orders (FTOs); 2) rejection of FTOs due to technical errors such as wrong entry of workers’ and vendors’ account details in management information system, and 3) FTOs not getting processed by the public finance management system (PFMS), an online application of the central government through which several social security payments are now routed,” said Ankita Aggarwal, an independent researcher. The workers who do not receive their wages within 15 days of doing work are entitled to a meagre compensation at the rate of 0.05 percent of the pending wages per day of the delay. However, only 2.5 percent of the Rs 411.72 crores of compensation due for delayed payments in 2016-17 was actually paid to workers, the rural development ministry report said. 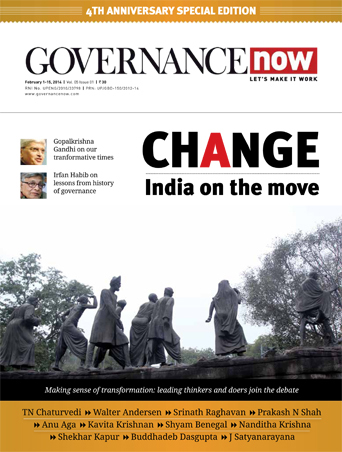 “The primary reason for non-payment of compensation is the untenable discretion given to the nodal district-level MGNREGA functionary (programme officer) by the central government for “rejecting” compensation amounts calculated automatically by the MIS, without having to even give a reason for the rejection. 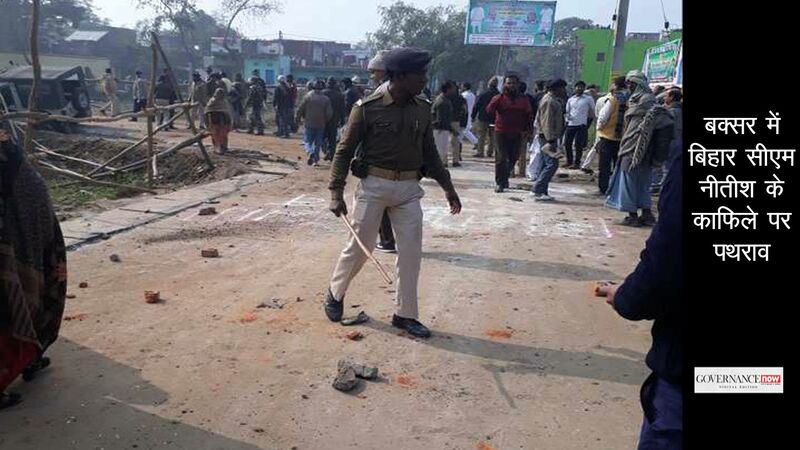 As one would expect, this authority is misused with abandon,” Aggarwal said. Only 4 percent of the compensation due for delayed wages of 2016-17 has been approved so far. Furthermore, compensation is not even calculated for delays in wage payments that take place after the signing of the FTO. Since 23 March 2017, less than 1 percent of all the FTOs generated across the country have been processed by the PFMS, for reasons best known to the ministry. The workers across the country waiting for their wages due to this gross irregularity will not even be entitled to compensation, due to the central government’s incomplete method of calculating the period of delay. Also, for the past few days FTOs are not being generated for the states of Assam, Bihar, Jharkhand, Kerala, Maharashtra, Puducherry and Sikkim due to some “hardware failure”.